Shelley Gregory is a native of Las Vegas and based there as a colorist / stylist. She has been perfecting her craft for over 15 years. She recently gained recognition online and went viral with her pastel hair creations that have been featured on Cosmopolitan, Teen Vogue, Pop Sugar, Seventeen, Huffington Post and many more sites. Shelleyteaches her coloring techniques and social media business strategy to other stylists. 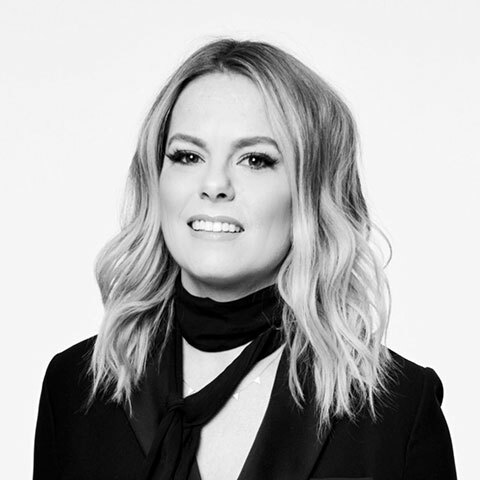 American Salon magazine has had her as a guest speaker on a social media panels, Modern Salon magazine named her a 2016 Game Changer, Beauty Launchpad listed her as a Hairstylist Influencer you need to know, and she has been nominated six times and won in 2016 for Transformation Shot for Behind The Chair awards. She was also the winner of GHDs Style Master contest for 2016. Shelley has three young children and a husband, they enjoy traveling together in their off time.